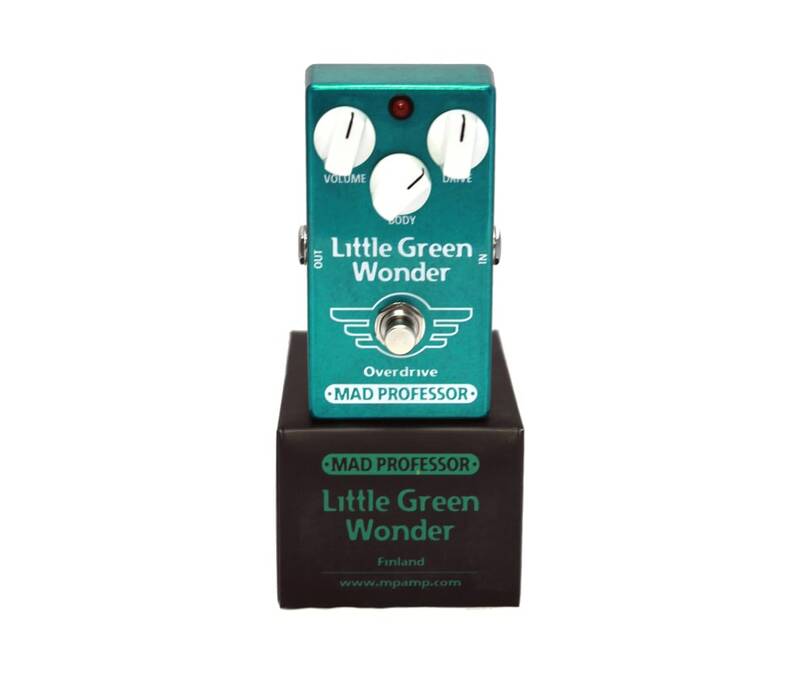 Premium quality classic blues/rock pedal that works very well with complex overdriven amp sound. 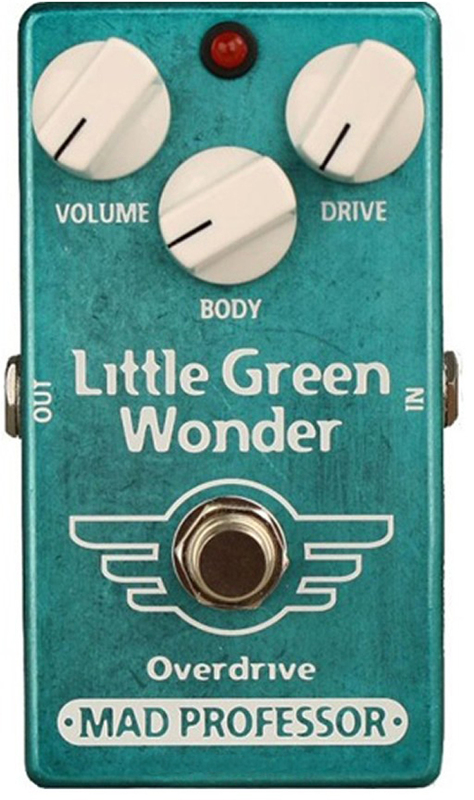 This pedals is now offered as lower priced pcb-model or hand wired pedal. It's a low compression, high headroom overdrive with high output, and it has a Body knob for adjusting low-mid content and treble. USE AS A BOOSTER: Set Body near full ccw and drive in full ccw. USE AS A HEAVY DISTORTION: Body full ccw setting and drive at full cw gives a fairly heavy distortion with a slightly soft edge. USE AS AN OVERDRIVE: Start from drive 12 o'clock, Vol 11 o'clock, Body 11 o'clock. turn Body cw for a brighter tone.